I am so happy to report it is ALMOST FRIDAY! YEAH! I HAVE BIG PLANS FOR A GIRL'S WEEKEND WITH JUSTIN TIMBERLAKE! (Unfortunately, Ethne isn't able to join us!) That's right! The last time I saw Justin Timberlake (with 'N Sync) was when I was in graduate school...the concert was amazing! I literally could not talk for weeks following the concert (from all the screaming). We have plans to see JT, get a pedi, eat some really good food, and drink a few cocktails. I AM THRILLED! 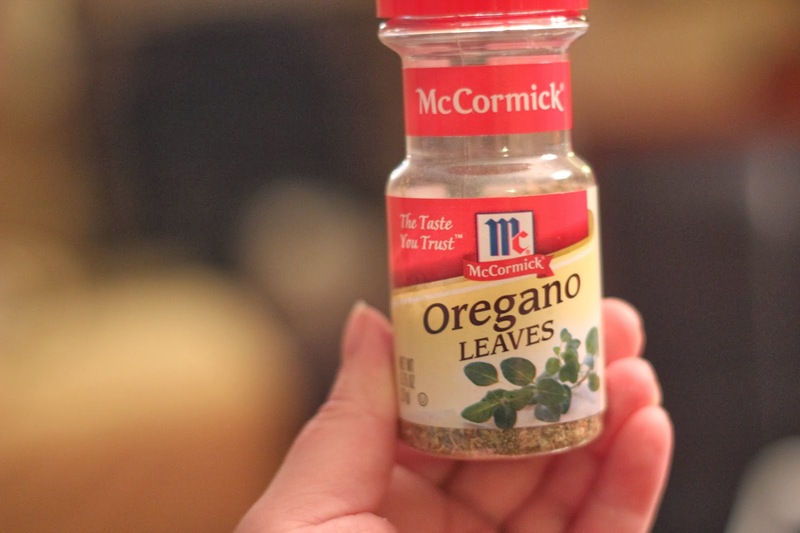 But first, I have a quick and easy recipe that Steve and I recently whipped up. 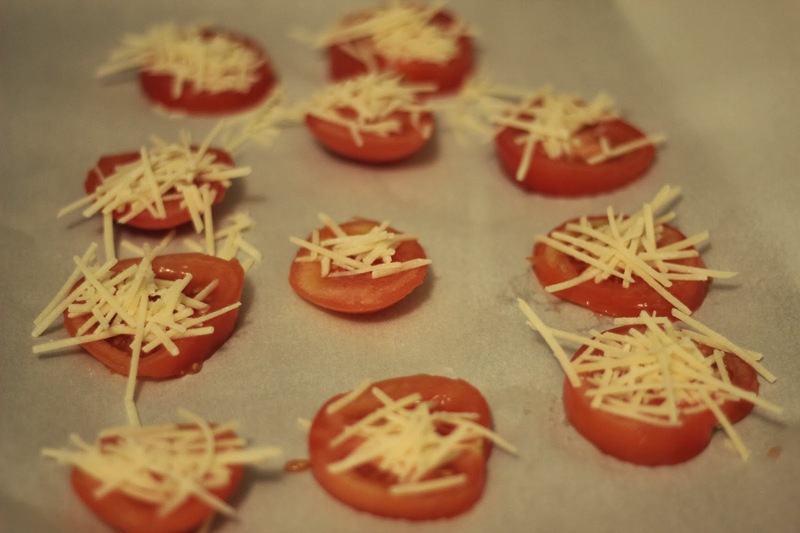 I found my inspiration (and the recipe) on Pinterest. 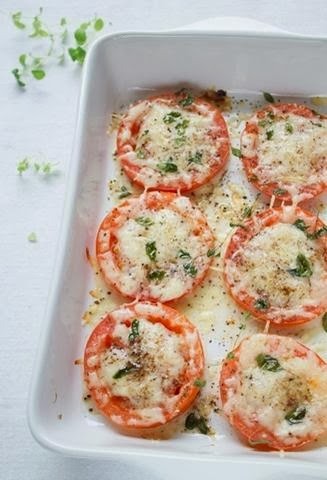 Recipe and photo found here. 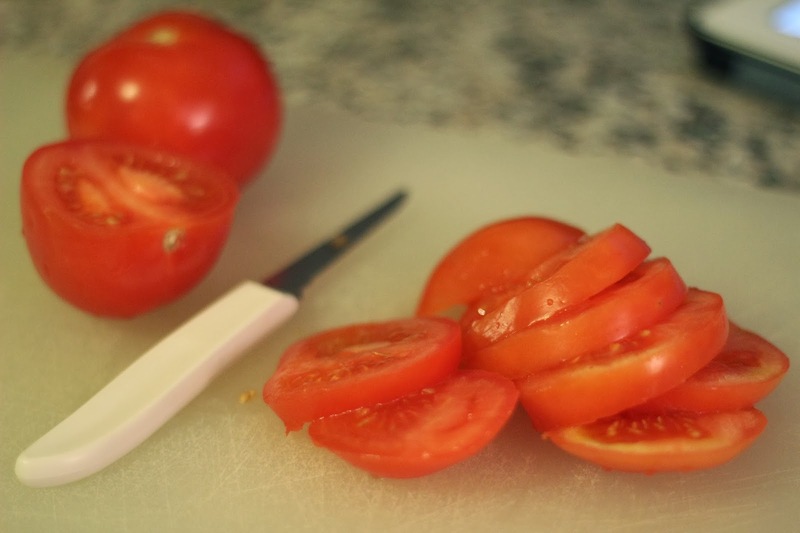 First up, slice your tomatoes. 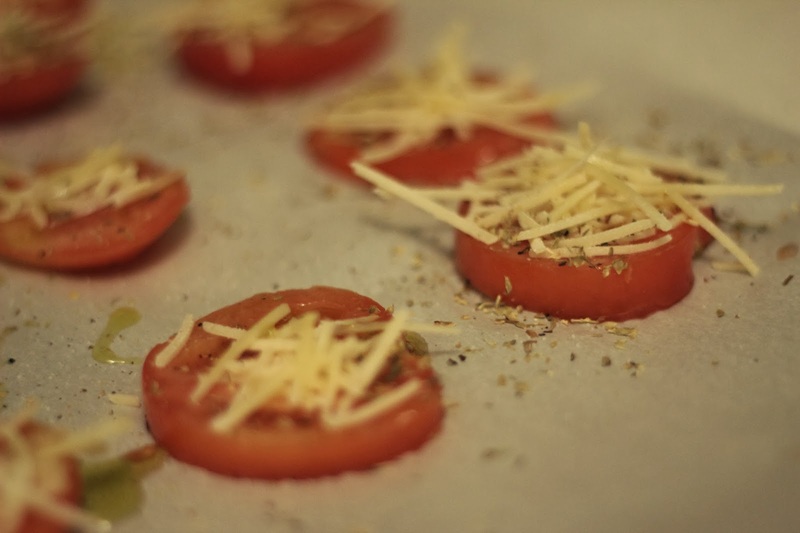 Layer your tomatoes with Parmesan cheese, olive oil, oregano, salt, and pepper. 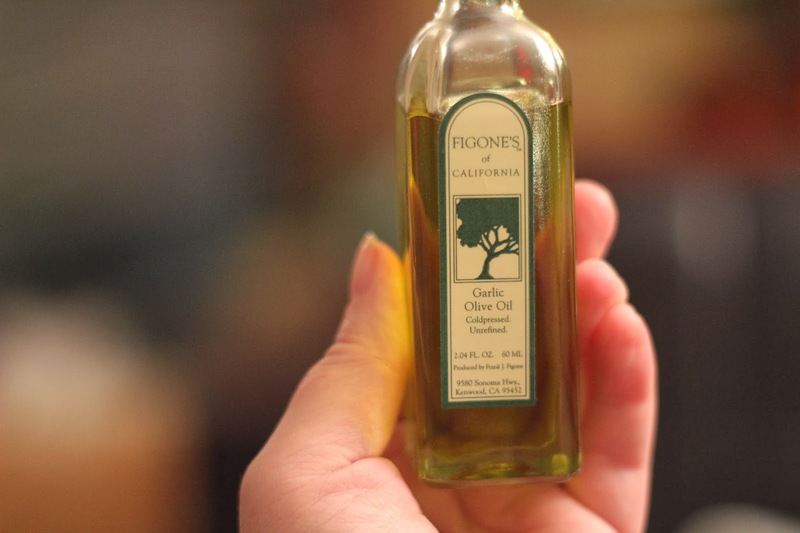 Friend and WOM-MOM follower Karla gave Steve and I this delicious olive oil for Christmas! 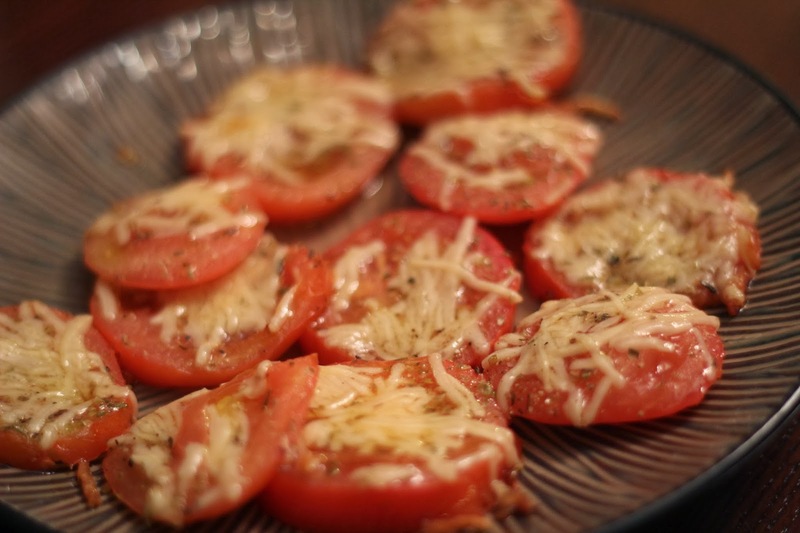 I placed the tomatoes on parchment paper and baked until melted and golden brown. HAVE A FABULOUS WEEKEND WOMS!